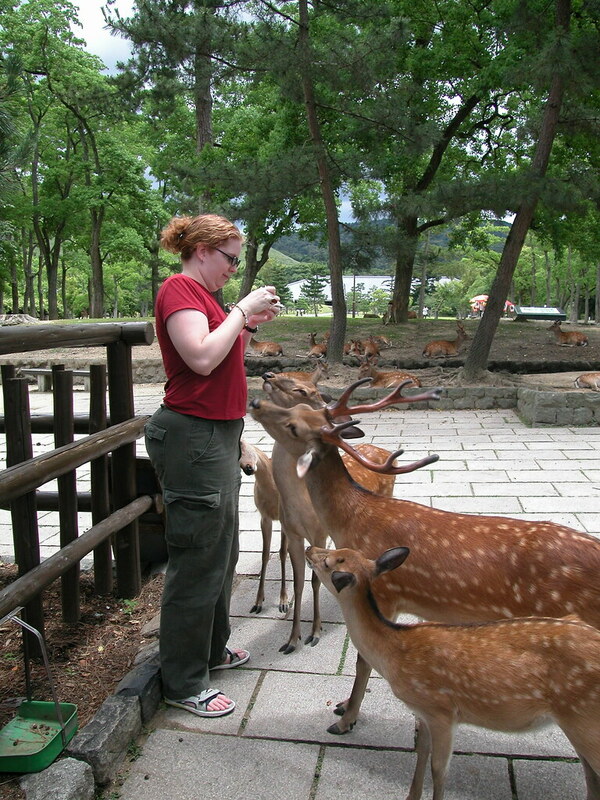 England: The Brits generally love their deer and even have deer parks with deer safaris. But lately they’ve had a bit much of them, Wildlife Extra says. Populations of all species–two native, four introduced–are on the rise. Wildlife minister Huw Irranca-Davies, declared the diminuitive muntjac deer, deer non grata. The Duke of Bedford once kept the tiny deer as pets, but, the British Deer Society says, they now roam south and central England and Wales. Here’s their handy map. Austin, TX, wants to trap deer, send them to a butcher and donate the meat to charity. Suburban Chicago Will County wants to start allowing hunting in forest preserves. For decades Pennsylvania managed its deer population to produce more deer to hunt. Now it wants to reduce deer numbers (and car accidents) by forcing hunters to shoot does instead of bucks. But a group of hunters objects, saying the state really has a deer shortage, Philly.com reports.